Honda got in early on the super-mini game when they brought the Fit – sold under the Jazz moniker in other markets such as Japan and Europe – to North America back in 2006. 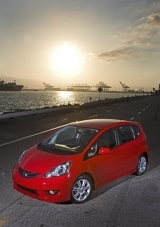 Indeed, with cars such as the Mazda2, Ford Fiesta and possibly even a North American version of the Fiat 500 on the horizon, the Fit remains a current example of the shape of things to come. Small, lithe and minimalistic – but in a cool way – the Fit is a perfect city car for the practically minded, a Mini Cooper competitor for those more careful with their small car budget. Despite its small size, versatility is the Fit’s main attraction, mostly thanks to Honda’s Magic Seat system, which permits various levels of cargo space and allows the Fit to swallow not-so-small-car loads of luggage. But the most obvious benefit of the Fit’s diminutive design remains fuel economy, and here the hatch does not disappoint, returning up to 35 mpg highway. All this for a starting price under $15,000? If you’re in the market for a versatile city car, it would be foolish to not consider the Fit. The Fit’s telescoping steering wheel with height adjustment is something we aren’t used to seeing in this segment. 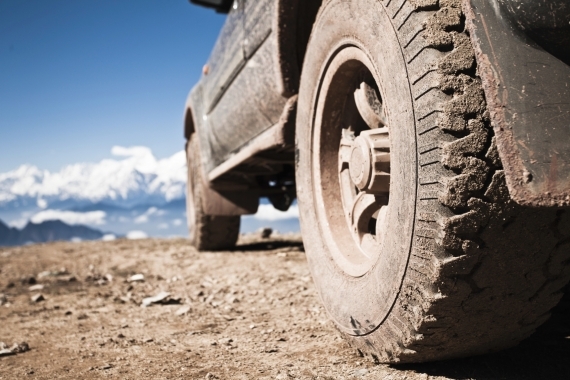 Fuel economy, something coveted in our current climate, is fantastic. The compact styling fits five passengers comfortably, and easier folding for the rear seats gives you additional cargo room with just a pull of a lever. Parking is a breeze. The seating position is a bit awkward for taller drivers. Honda’s navigation system is beginning to show its age, but does feel like a premium option in the Fit’s segment. The rear seats aren't cushioned enough to make long roads trips feels any shorter. Stability assist isn't standard and only an option on the Sport trim. This subcompact car blows away others in its class when comparing steering and handling. A tighter steering ratio translates into easy cornering and less effort on the twisty back roads. Improved suspension and an added rear stabilizer on the Sport trim give the Fit better handling than we've previously experienced. For cars with limited but economy-conscious engines, we always feel the manual transmission best demonstrates the engine's full range of power. 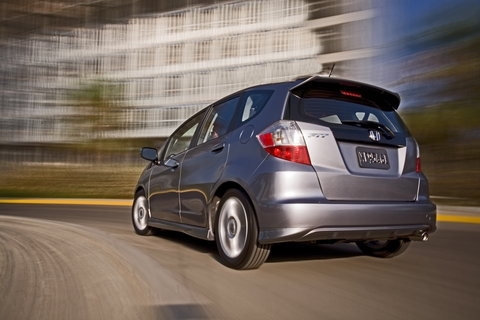 Honda's Fit is no exception, with the manual letting you control the punch with silky smooth gearshifts. The automatic doesn't disappoint though. 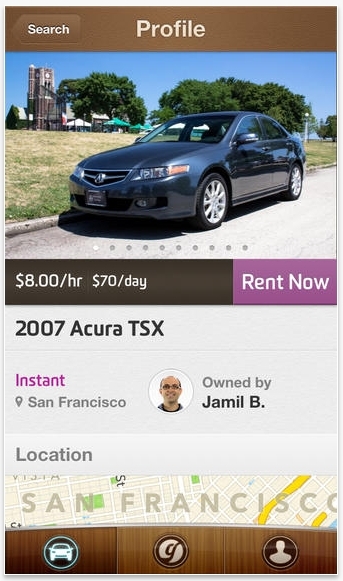 You'll notice sluggish shifts at times, but around town the transmission feels fluid and dynamic. Sport mode makes it feel faster than it is, taking full advantage of the powerband. Honda has increased the wheel sizes for the Fit – the base is kitted out with 15-inch wheels and the Sport features 16-inch ones. Road noise on the 16s is slight, but not noticeably more so than others in its class. All in all, and despite its small size, the Fit proves to be an impressive road warrior. 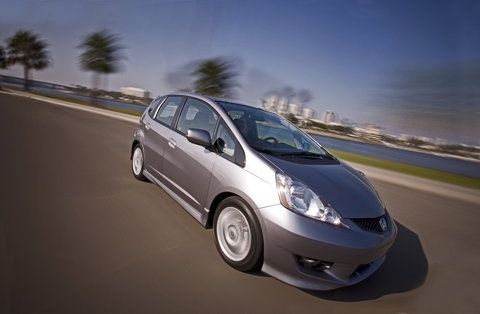 The Fit is powered by a 1.5-liter inline four-cylinder engine that makes 117 horsepower and 106 lb-ft of torque. 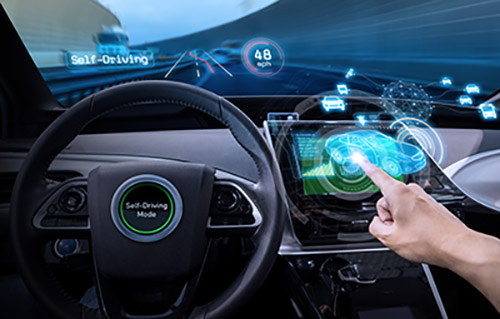 Power is driven to the front wheels via either a five-speed manual or optional five-speed automatic transmission with steering wheel-mounted paddle shifters. The Magic Seat system continues to wow us. Within the Fit, you are able to fold the rear seats in multiple configurations, as well as fold the passenger seat down flat. That oddly shaped, lumpy chair you've wanted to take to Goodwill for months? No problem now. The base Fit has plenty of features to keep most drivers satisfied: an auxiliary audio input jack, air conditioning, power windows and locks and a tilting, telescoping steering wheel to name a few. However, the Sport trim adds comforts, with the likes of cruise control, a driver's armrest, controls on the leather-wrapped steering wheel and paddle shifters on the automatic. The Fit’s available navigation system features voice recognition and an integrated iPod interface combined with a 6.5-inch touch screen, though the graphics are beginning to show their age. The base Fit features a four-speaker, 160-watt audio system with a CD player and auxiliary jack for MP3 players. The Fit Sport bumps the speaker number to six – more than enough to get the bass shaking in this diminutive car. The ULEV-II emissions rated Fit is the ultimate fuel sipper, sharing that elusive echelon with just the smallest of cars on the road and even most hybrids. The automatic receives 27 mpg city and 33 mpg highway in the Sport trim and 28 city, 35 highway in the base trim. The manual, thanks to different gear ratios, gets 27 mpg city and 33 mpg highway. The Fit is naturally a bit minimalistic, but that’s not to say it’s uncomfortable, and its quirky cabin controls give it a unique style. Courtesy of the Magic Seat system, there is a max cargo capacity of 57 cubic feet. And we dare you to fill the ten cup holders found throughout the cabin. Some photographic angles make the large windshield and blended front hood smack of minivan styling. Rest assured that this isn't the case when you see it in person. Quarter windows in the A-pillars provide good visibility, and the Fit Sport looks great on its 16-inch wheels and forward-tilting stance. Striking bodylines give it an edgy look, too. It's grown up, but in a good way. The base Fit starts at $14,900, while the Sport comes in at $16,410. Competition includes the $12,605 Toyota Yaris and $15,450 Toyota Corolla, $13,400 Nissan Versa and $15,570 Scion xD. 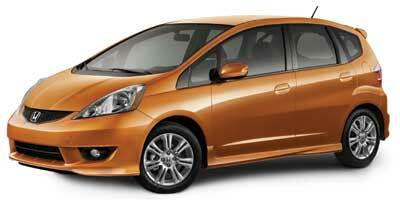 Debuting soon are some heavyweights like the Ford Fiesta, Mazda2 and possibly the Suzuki Swift. As far as economical city cars go, the Fit hits the mark almost perfectly. It’s lithe, lively and versatile all at once, something few cars in this segment are capable of achieving. But most importantly, from behind the wheel it feels like a whole lot more car than it actually is – so while your friends might laugh when you pull up in your tiny hatch, they’ll bite their tongue once inside.